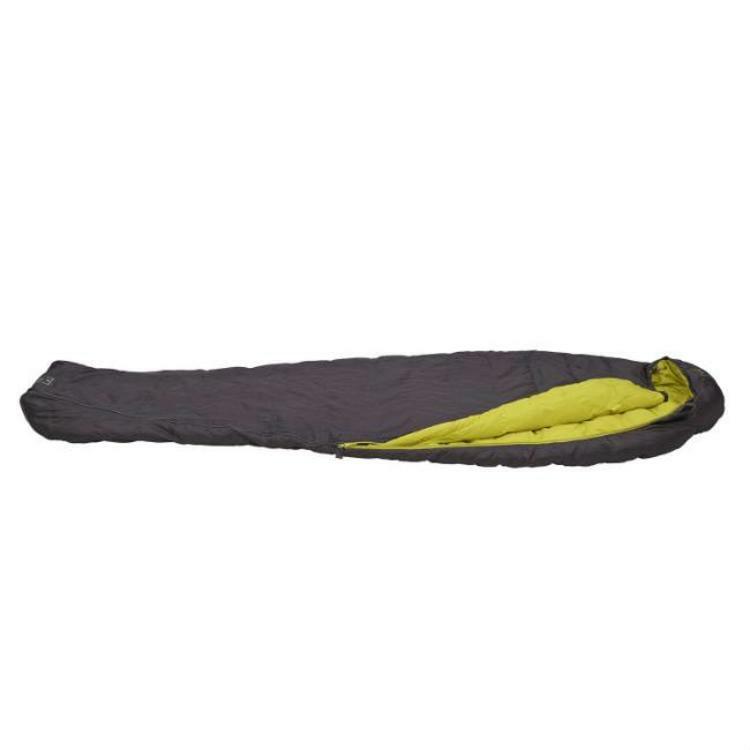 Terra Nova's Elite range of sleeping bags uses 600 fill power duck down to provide super-light performance at affordable prices. The Elite 600 bag is ideal for 3 season backpacking trips where weight and pack size need to be minimised. To keep out the draughts, the sleeping bag has been fitted with locking zip sliders to keep the zip in place and prevent it from creeping open during the night. Shoulder baffles, the 3D hood and drawcord closure provide extra warmth and a snug fit. When it is time to get in or out, zip guards prevent the slider snagging and an 'up and over' zip pull makes it easy to zip or unzip the bag from inside or outside. 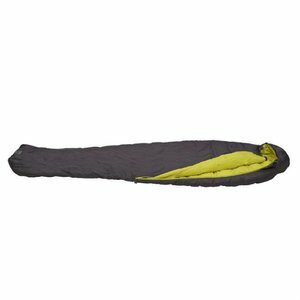 Other features include a water resistant treatment on the outer shell, internal pockets and compression stuff sack.